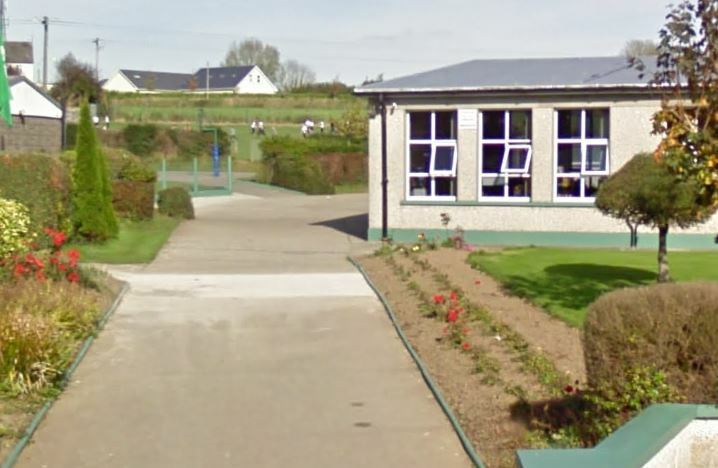 Our Lady of Mercy Primary School in Cahir are getting into the Easter spirit at the moment.The school would like to thank all parents and guardians for dropping in Easter eggs.Raffle tickets are on sale from this Thursday. One strip €2 or 3 for €5. Thanks to everyone for their continuous support.